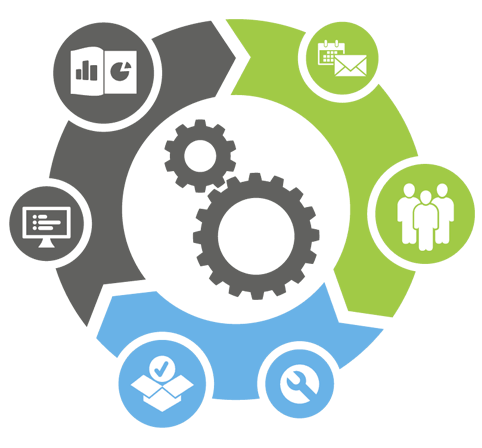 We are a software house with years of knowledge and experience for the software development. Everyone in the Whiz family has the passion for what we do design, development and successful deployment. 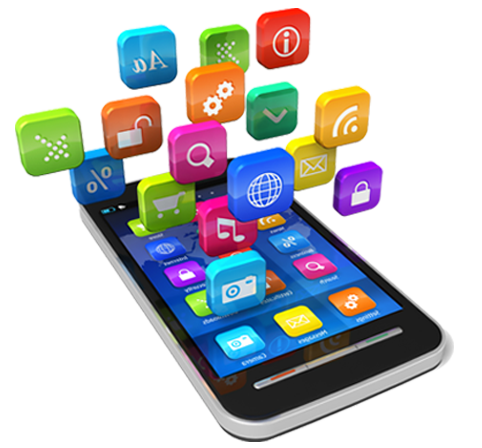 Developing leading-edge mobile solutions that are built for native platforms such as Android, iOS and Windows, Whiz specializes in helping you expand your business through smartphone apps. More than 60% users today register a higher digital presence through their phones than personal computers. 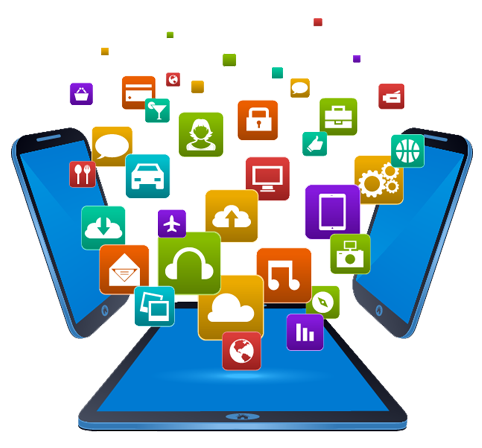 Whiz experts come imbued with excellent skills for creating custom built mobile apps that are tuned to take your business to greater heights. With a team that comprises of a talent pool of cross platform developers, highly intuitive analysts and UI/UX interface experts, Whiz is your one stop solution for anything web. Given how critically strategic is having a digital presence in today’s economy, our tailor made web applications can be the game changers for your business growth. We work across multiple technologies and platforms for devising fast and efficient digital solutions for your business and its online aspects. 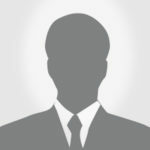 First impressions often leave lasting impressions, especially in the digital world. 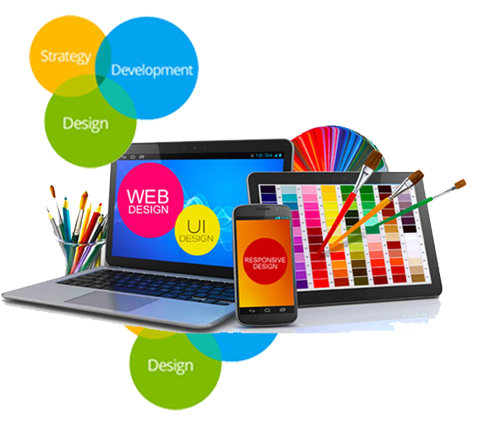 We believe in creating stunning websites and portals that ensures an immersive user experience. Our applications are developed on compatible technologies, providing cross-browser compatibility and highly functional navigation and flow. Employing seamless integrations and responsiveness for web solutions, the focus at Whiz is keeping up with the latest tech updates and innovating for higher returns on the go, always. Our extended experience in the tech industry has equipped us with an expertise to create comprehensive digital solutions spanning across devices, platforms and businesses. These softwares are built for customization to the core, making them the perfect fit whatever your industry might be. They are developed for seamless integration with your current systems, as well as for easy offline synchronization. The software development team at Whiz comes highly skilled in fine tuning solutions to increase business efficiency with ease. 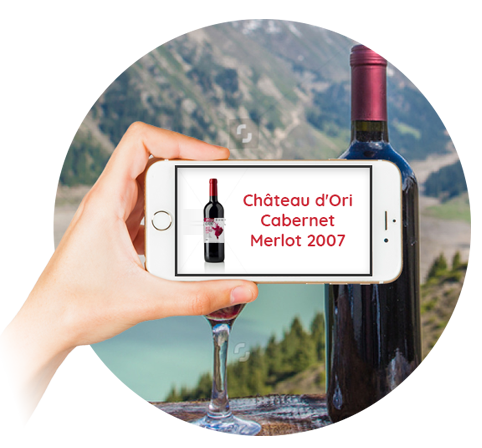 Watch the world come to life on your phone with image recognition technologies. Built for providing engaging digital experiences across devices and platforms, visual recognition is one of the ground-breaking innovations of the last few decades. Its capability for efficient scalable applications that are built to blur the boundaries between real and digital world – is why it has become an industry favourite for unique business solutions. Designing unique IR systems that can help boost your business to the next level digitally is where Whiz comes in to the picture. A step even forward that VR, Augmented Reality can enhance the virtual perception with a realistic technology touch. It is often called the next best thing in the tech industry, and rightly so, with the unimaginable scope of immersive experiences that can be created with AR solutions. 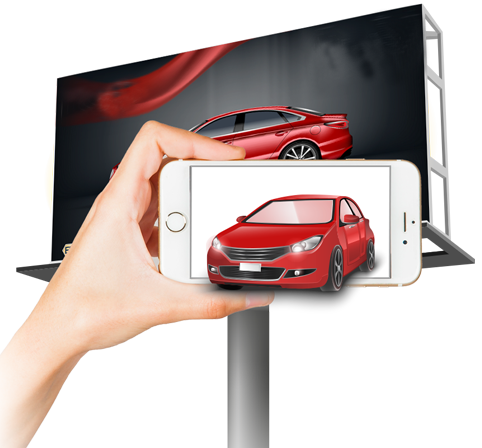 Relevant across industries, Augmented Reality can add an extra edge to your business, be it marketing, forecasting or developing internal process tools. Providing highly functional AR solutions, Whiz is your ideal partner for implementing your idea in an innovatively efficient manner. 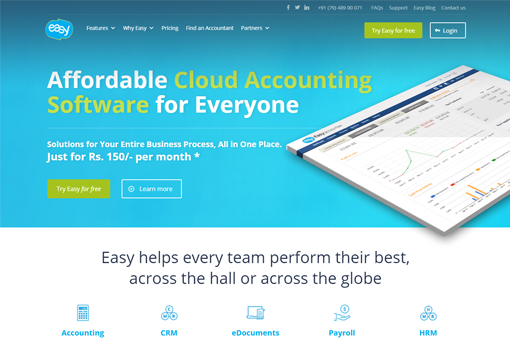 A comprehensive online accounting solution targeted toward small business owners, it was developed as a fresh, easily navigable website with extensive features and service offerings. An ecommerce portal designed to sell premium women jewellery, it was imperative that it not only functions smoothly with integrated content management, but looks stunning as well. The happenings and learnings from the world of Whiz Solutions.